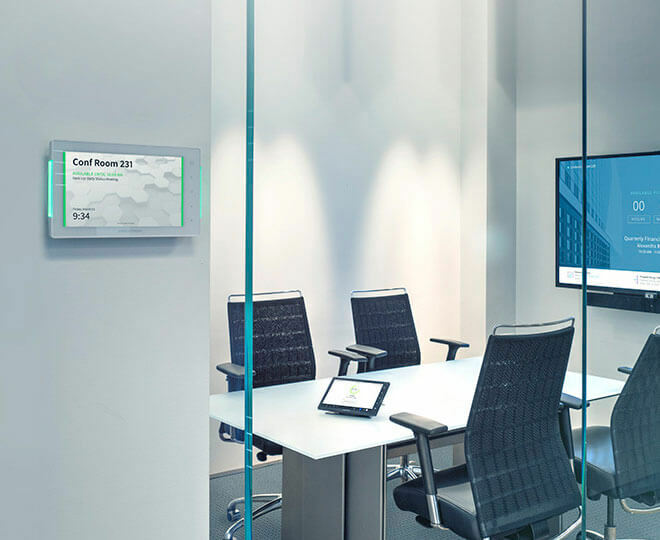 The CT-1000 provides cost-effective color touchpanel control in a very compact wall mount design. 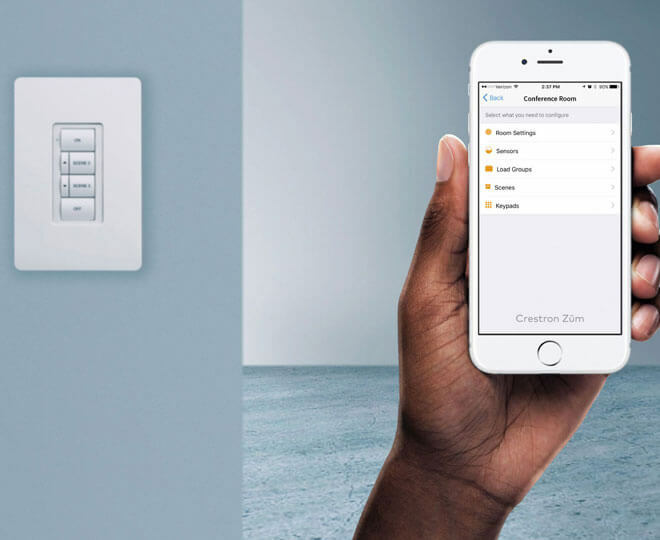 Featuring a 3.8" passive matrix color touchscreen flanked by 10 engravable pushbuttons, the CT-1000 puts a world of control capability in the space of a common light switch. 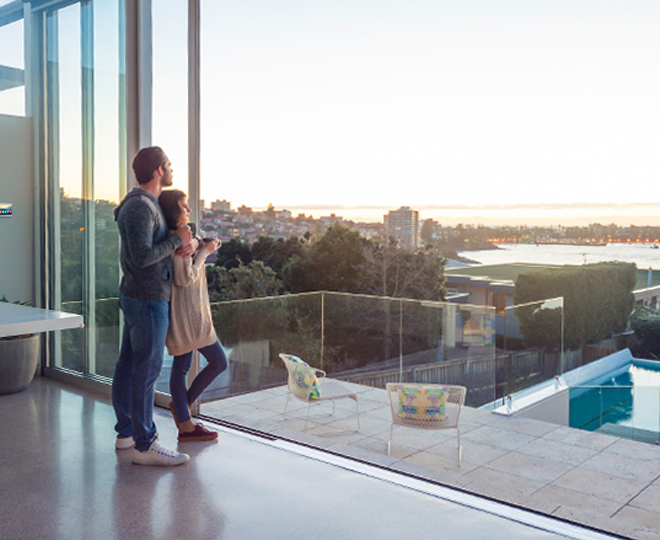 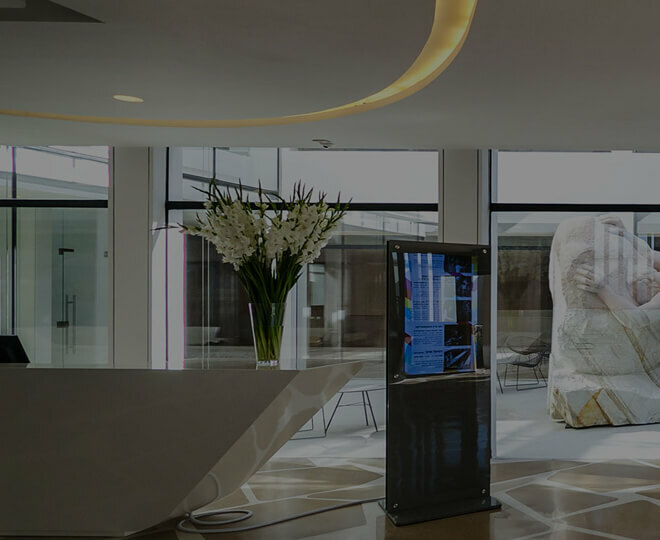 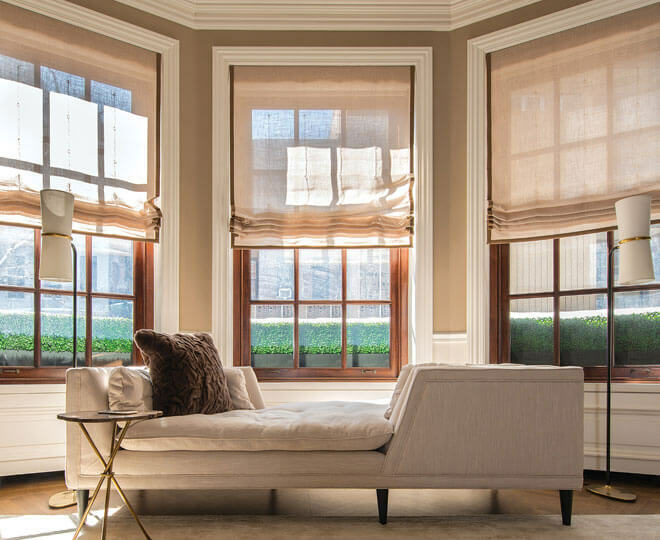 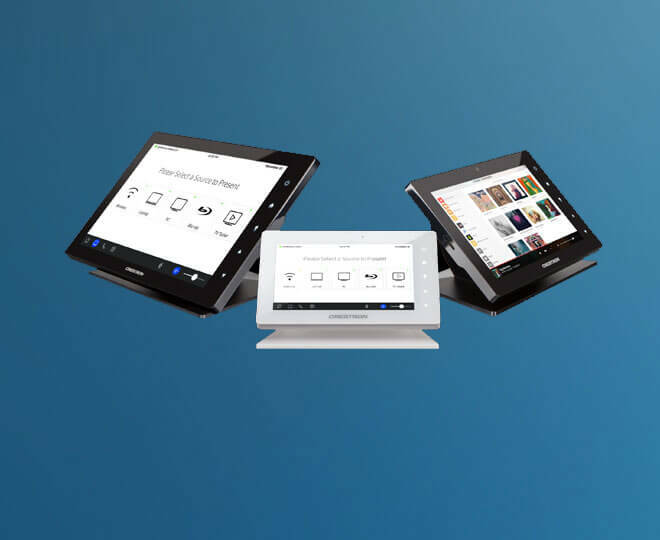 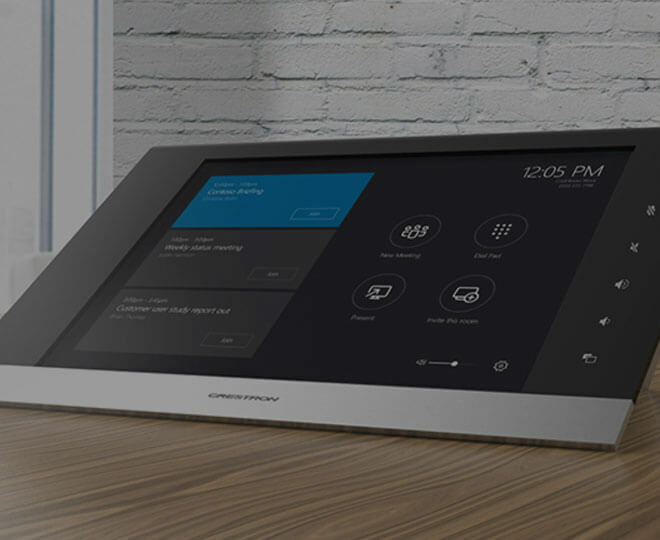 Crestron touchpanels offer an ideal user-interface for controlling everything from audio distribution to complete home automation, providing a wide-open canvas for the creation of custom control screens perfectly tailored to the needs of the end-user. 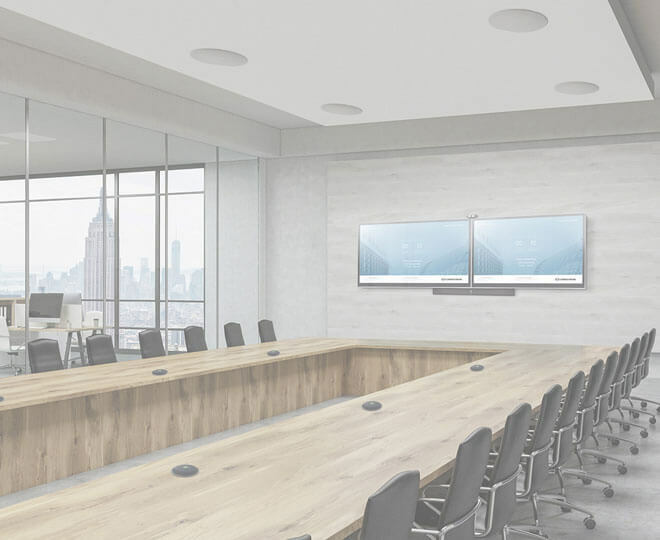 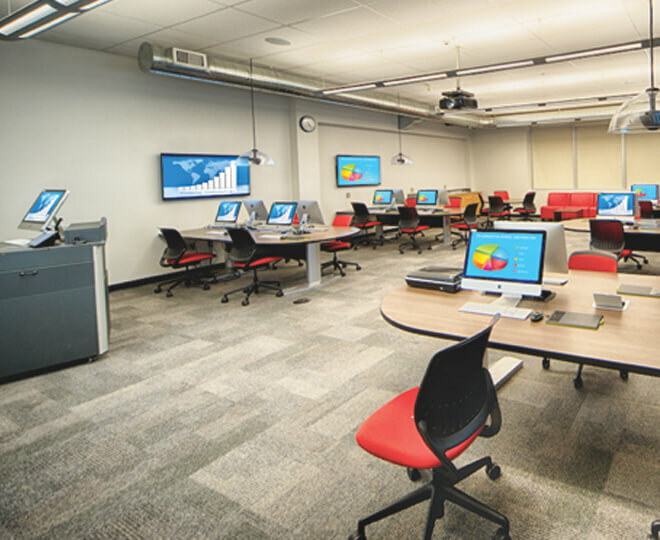 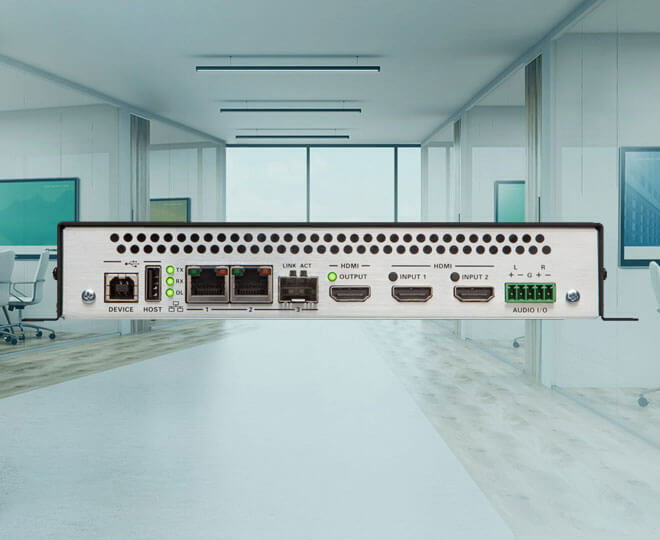 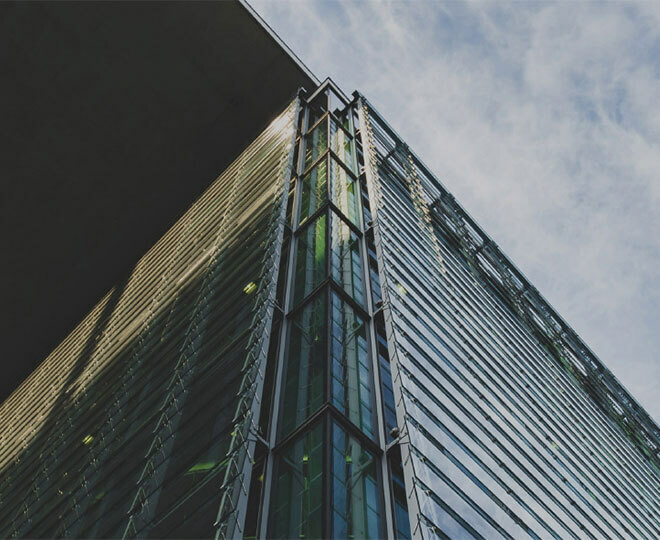 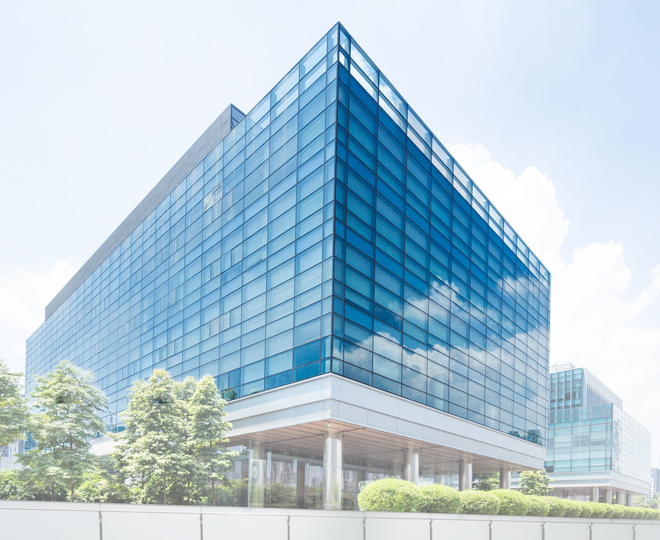 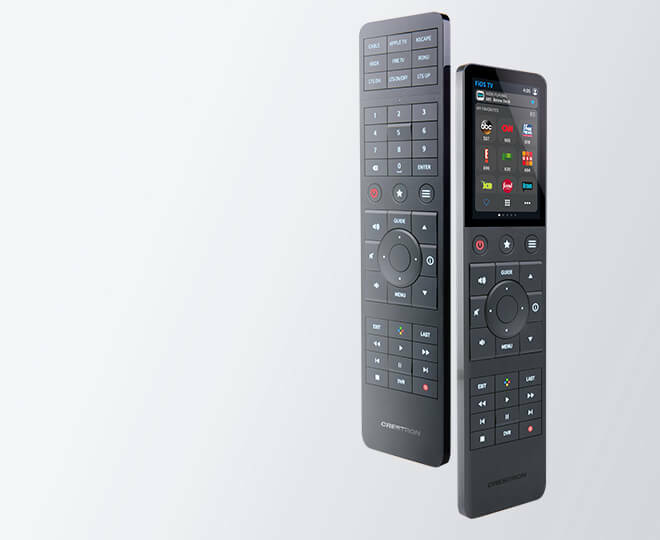 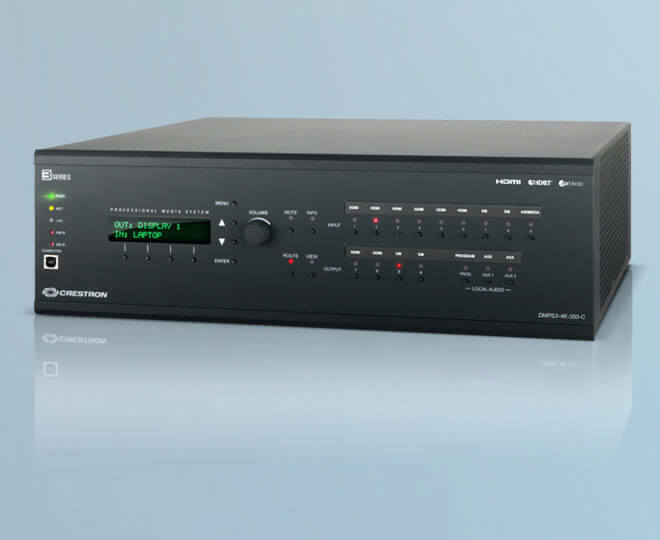 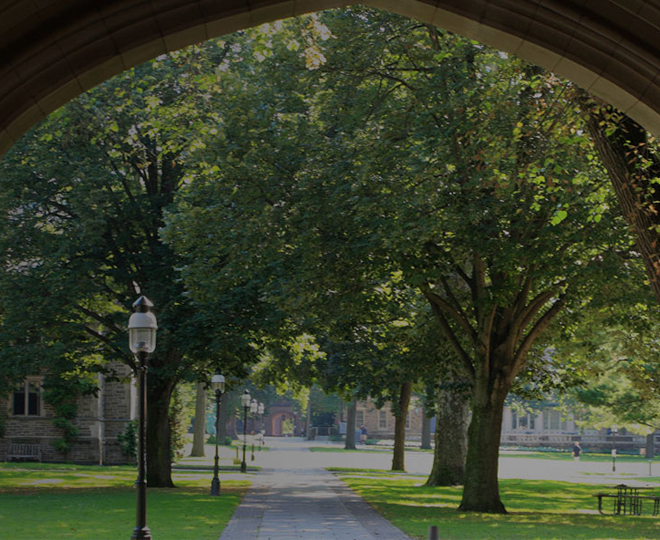 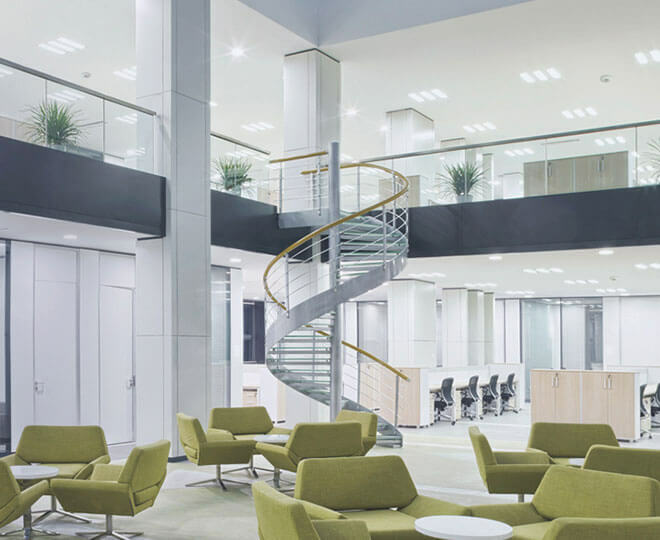 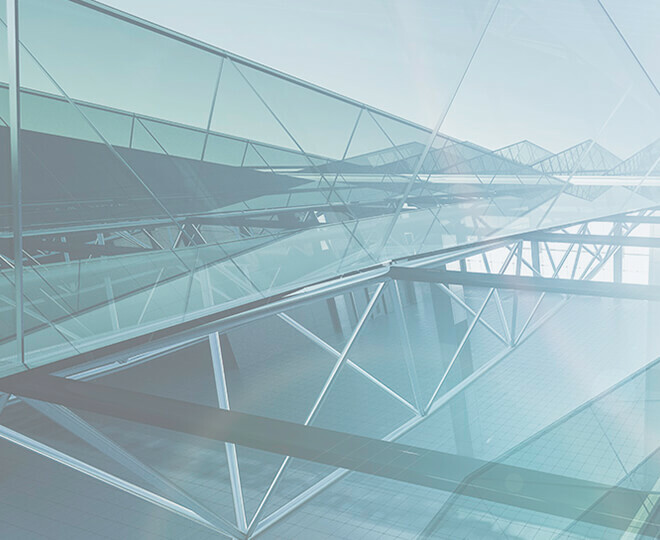 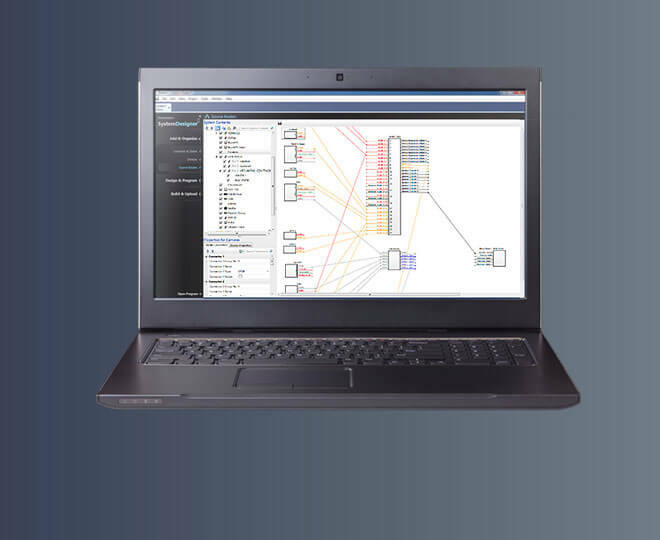 Touchpanels do away with piles of remote controls, cryptic front panels, and cluttered wall switches, affording true "one-touch" control over a broad range of complex devices and systems. 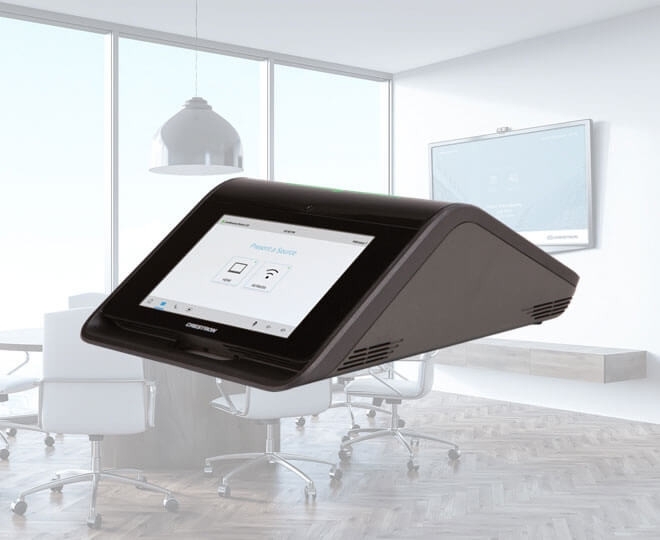 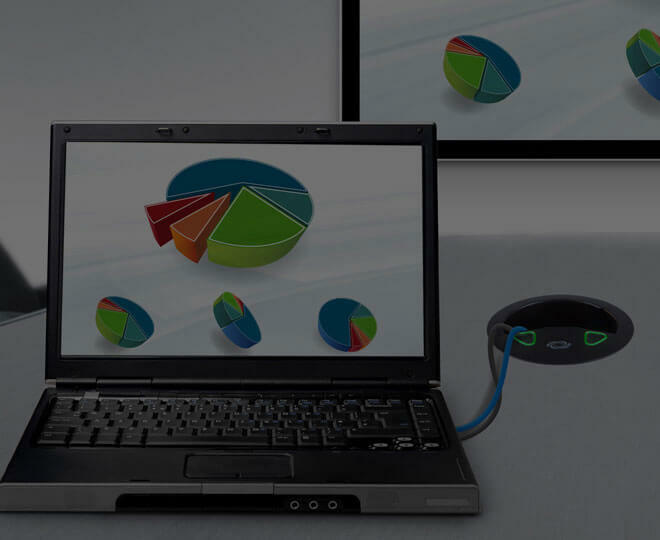 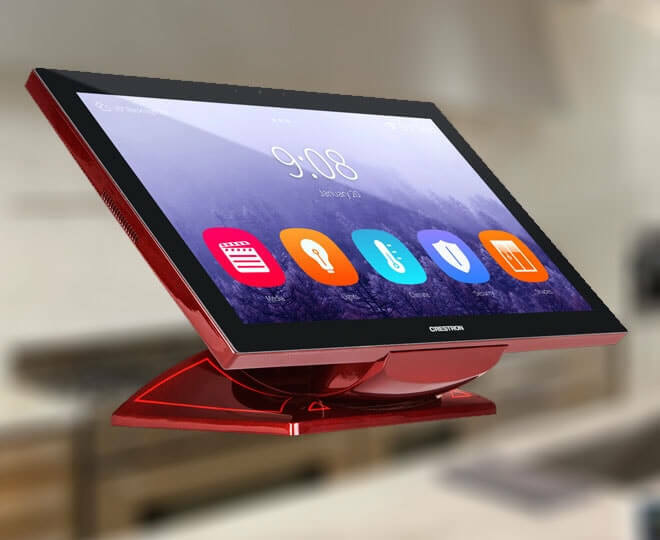 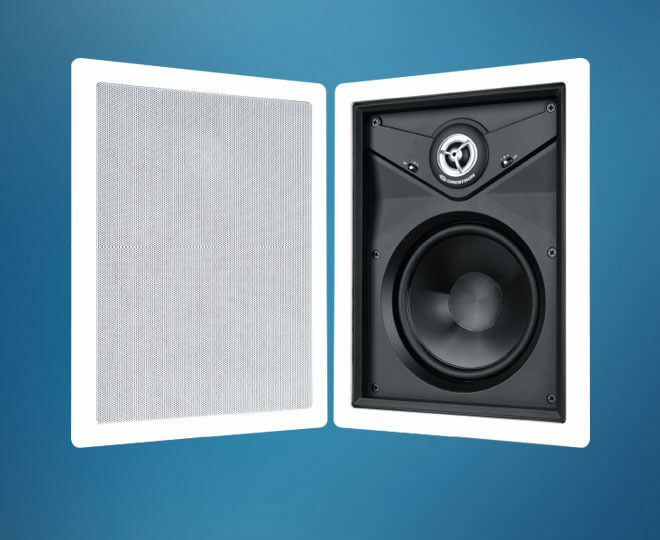 To complement the touchpanel's visual aspects, customized WAV files can be loaded on the CT-1000 to provide audible feedback, key clicks, and voice prompts. 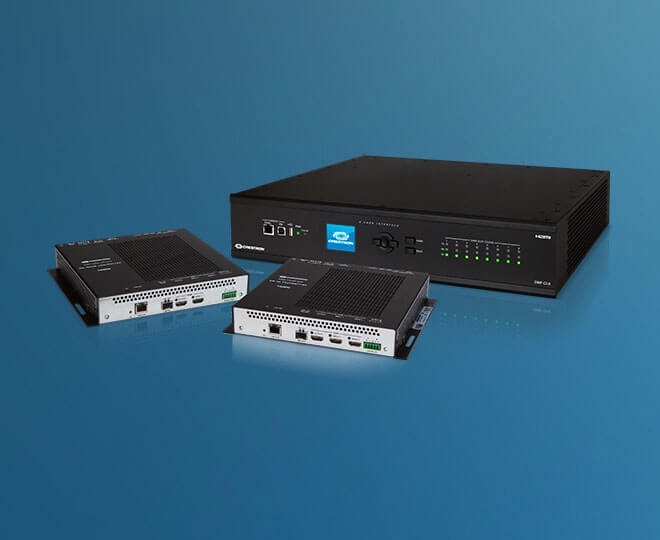 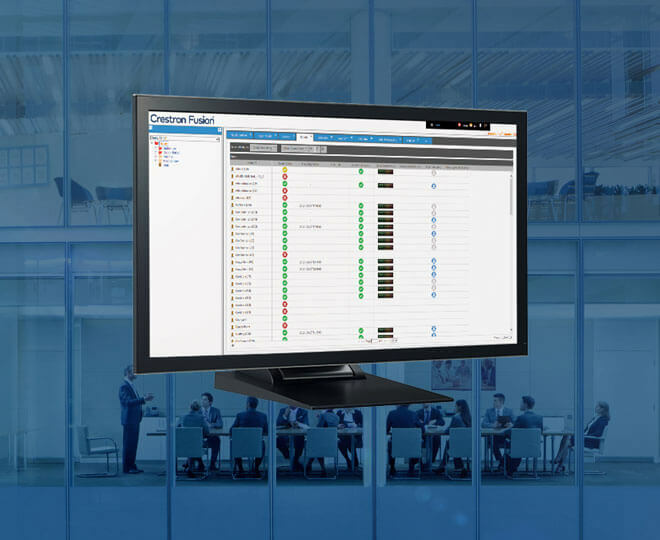 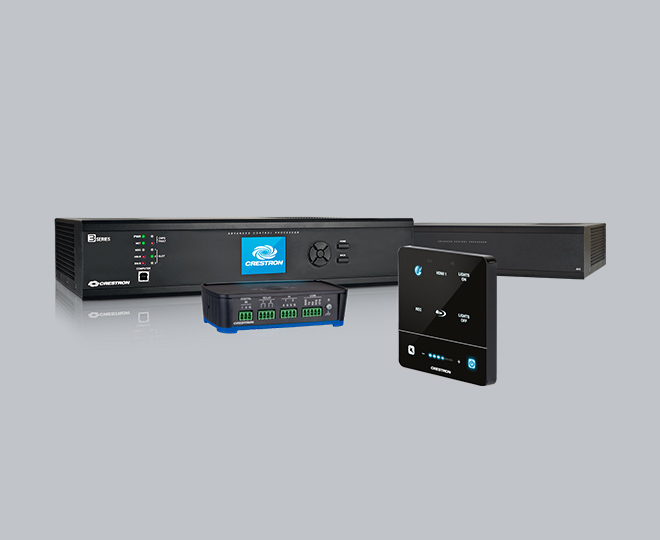 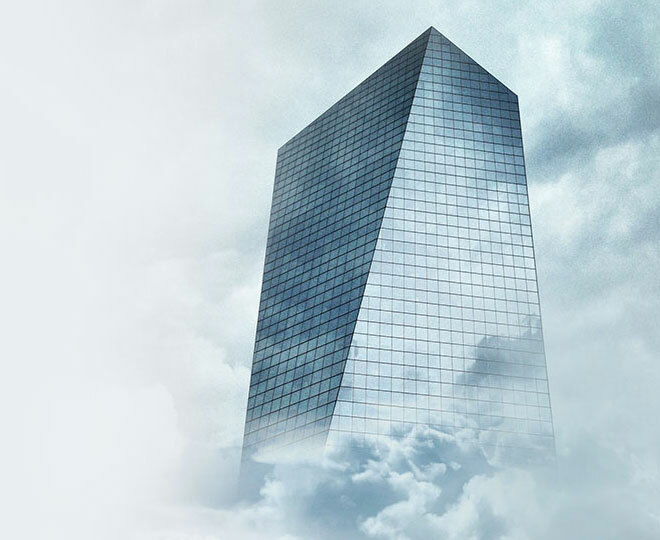 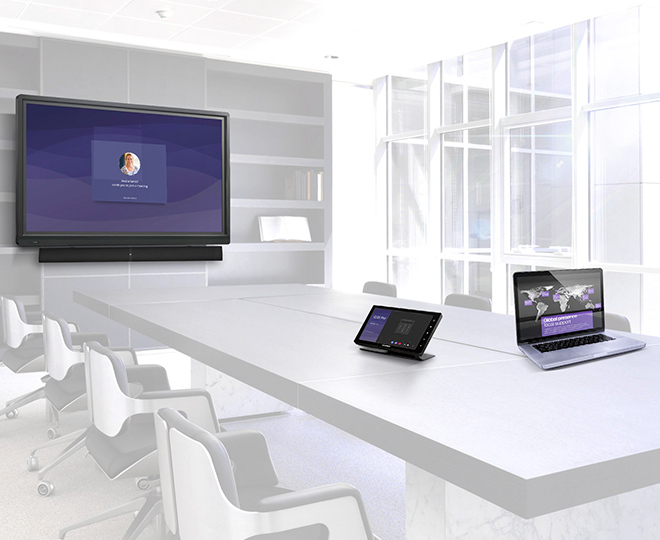 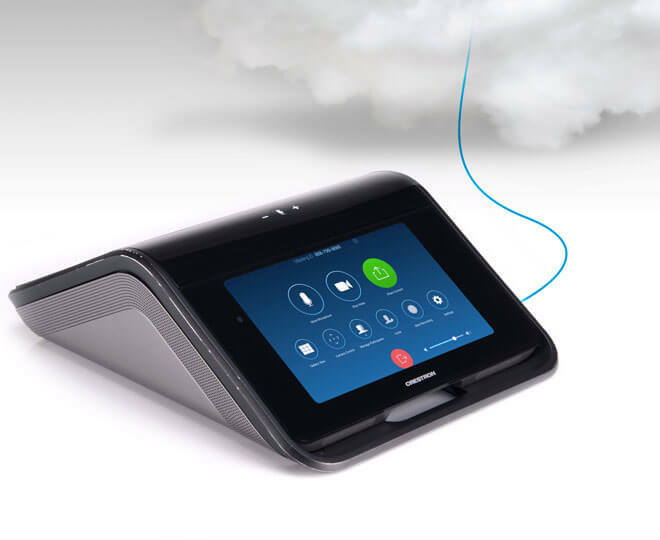 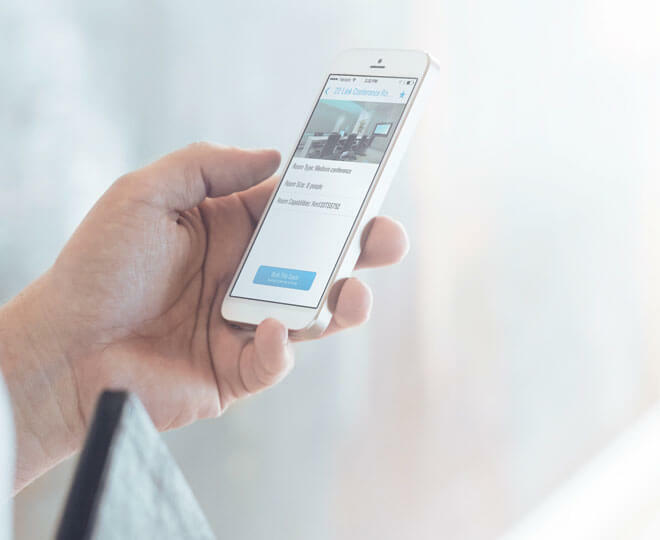 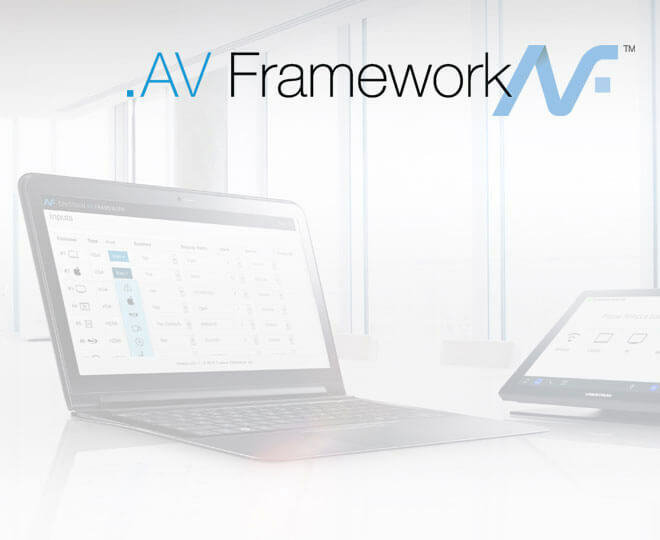 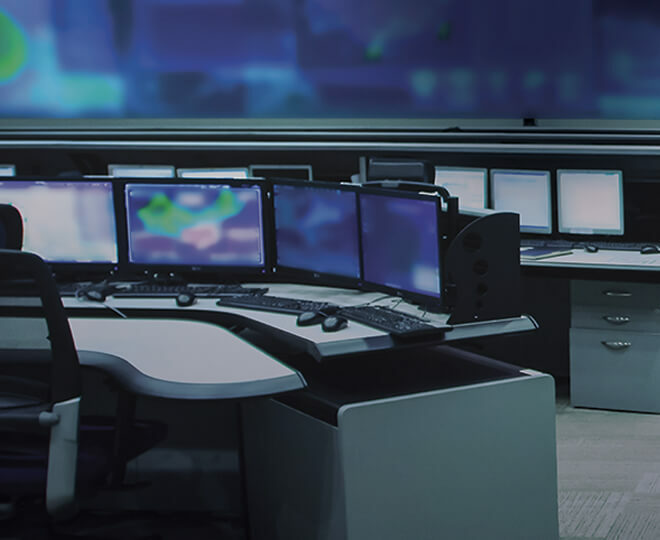 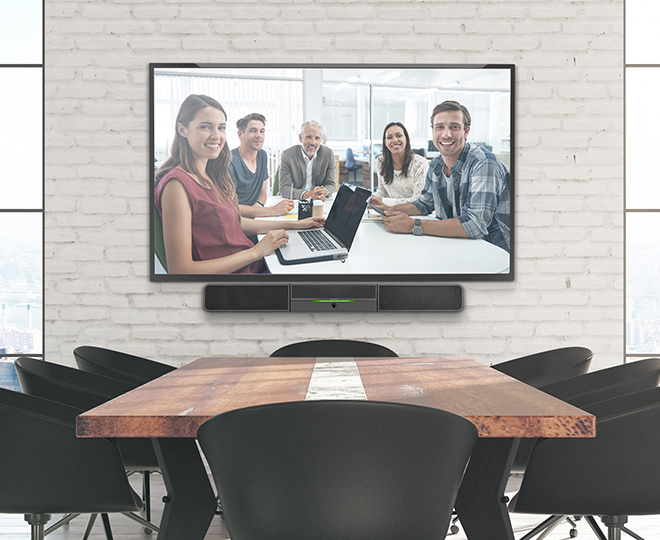 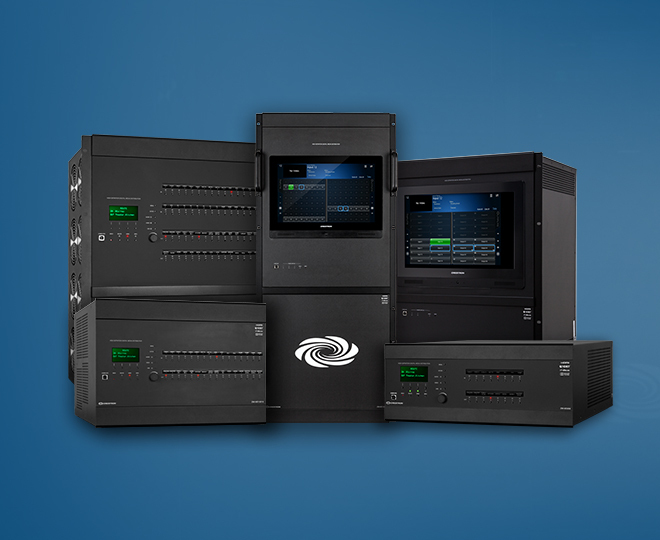 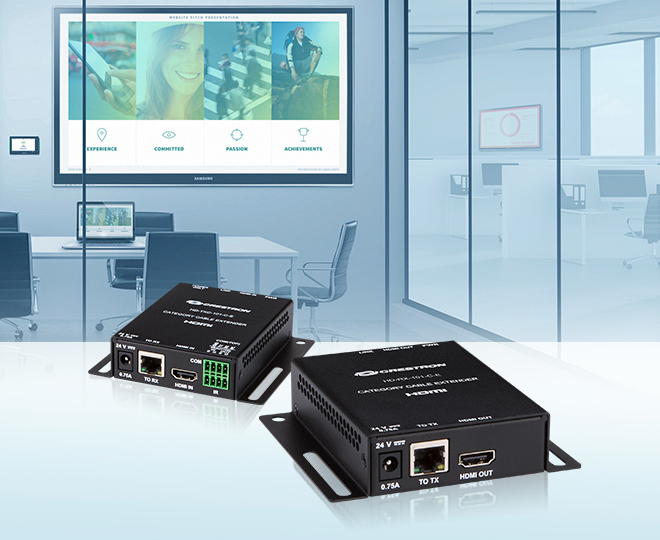 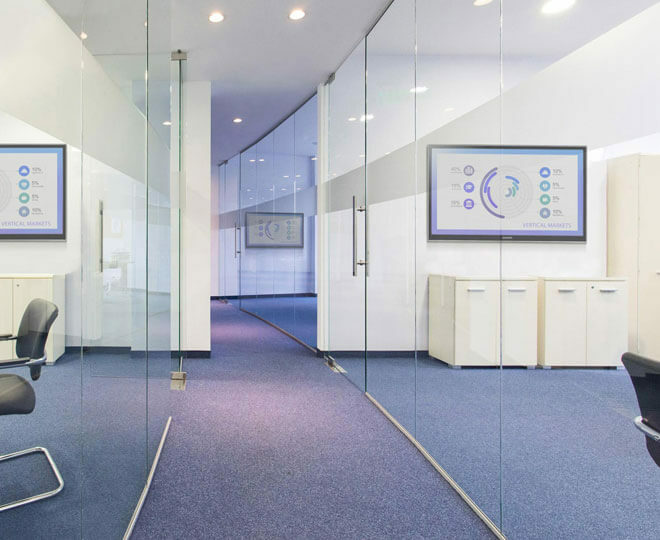 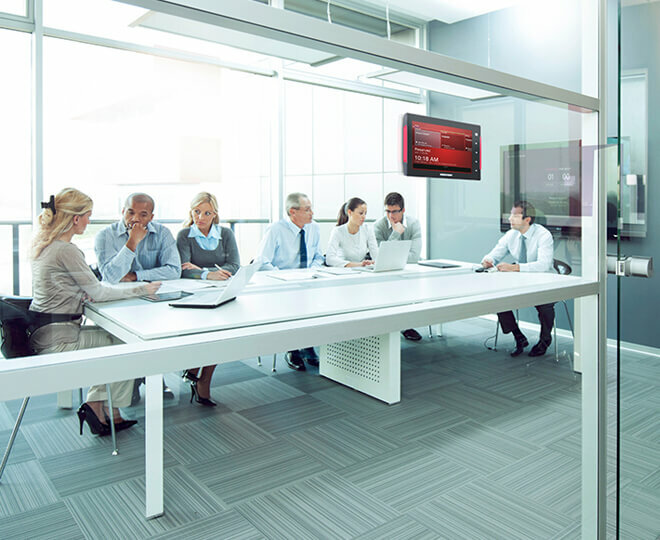 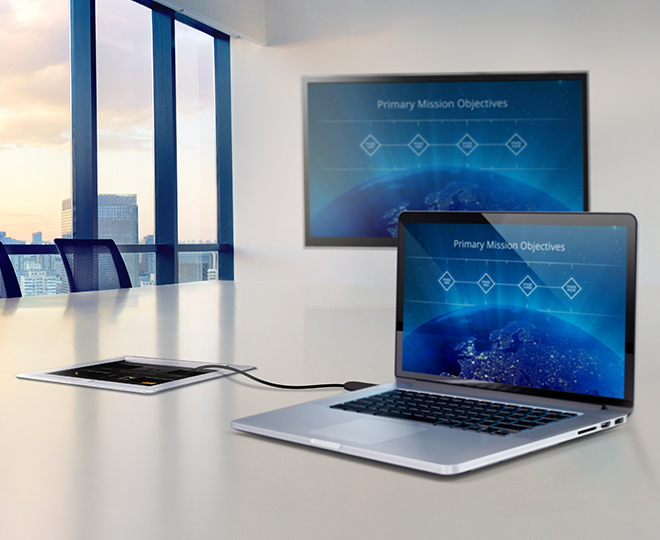 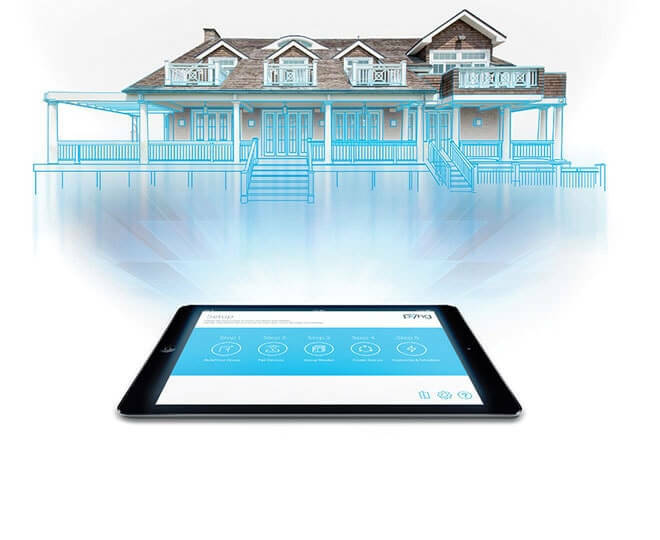 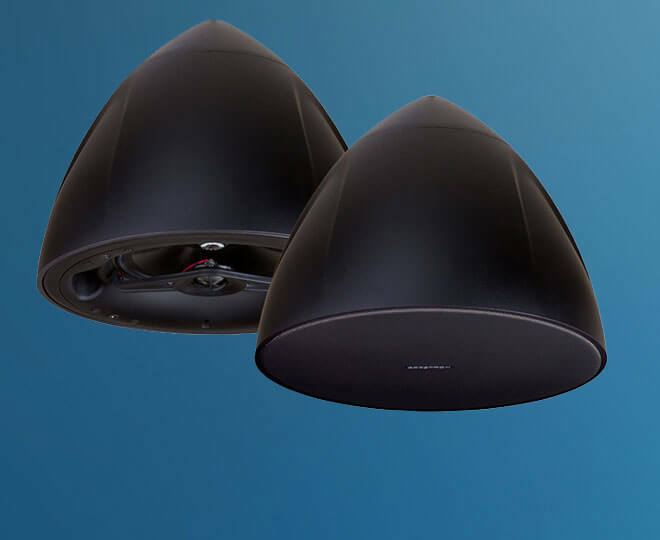 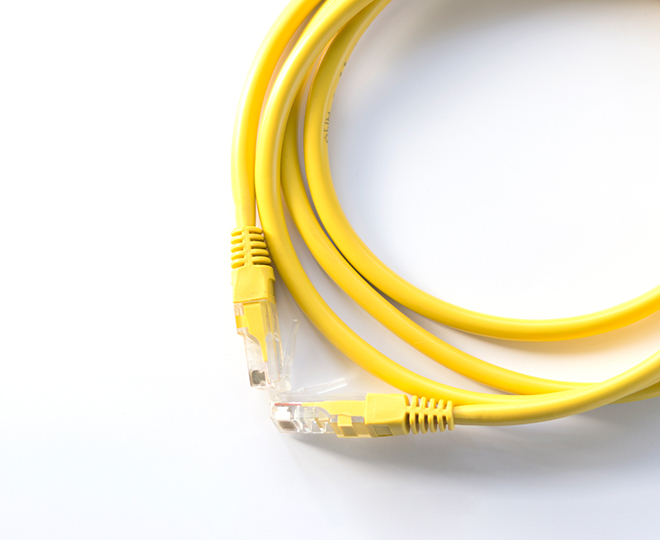 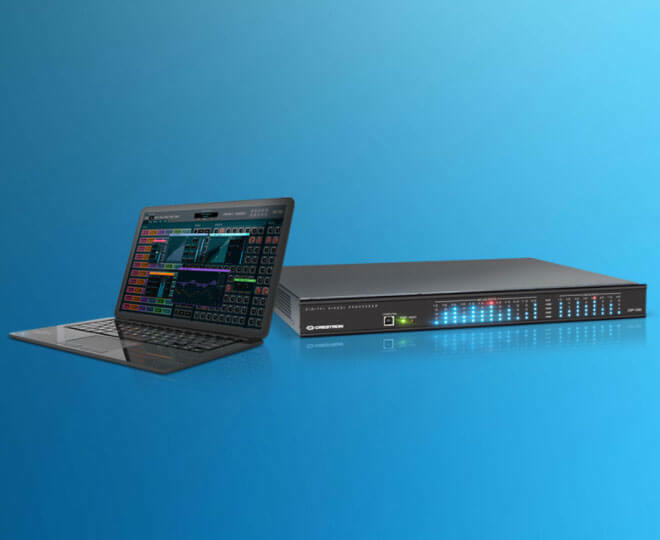 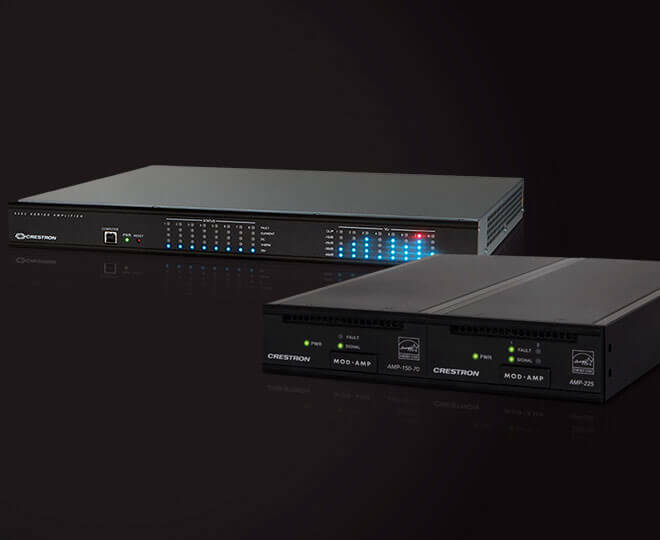 Cresnet communication ensures compatibility with Crestron's complete product line. 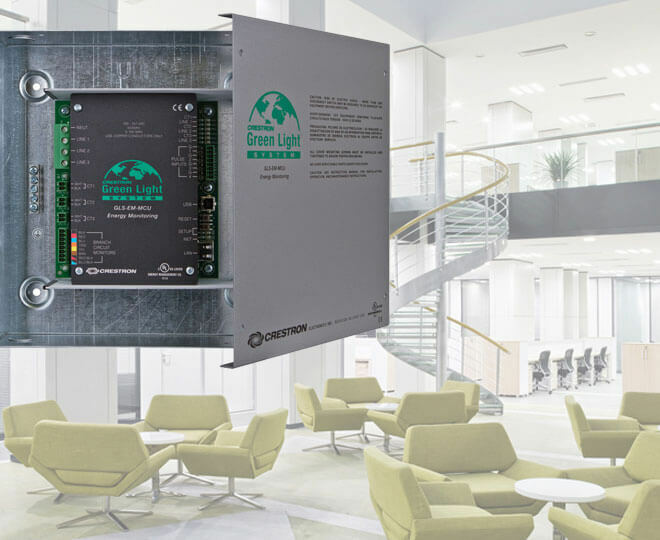 Numerous versatile mounting options are available for the CT-1000 to facilitate a clean installation in any wall or similar flat surface. 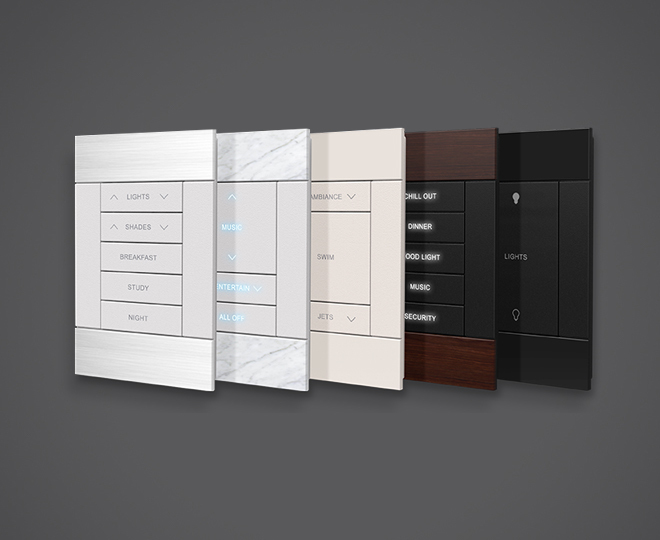 Furnished standard with white faceplate and buttons, optional Designer faceplates are offered in a variety of elegant metallic finishes with engravable buttons to complement any decor. 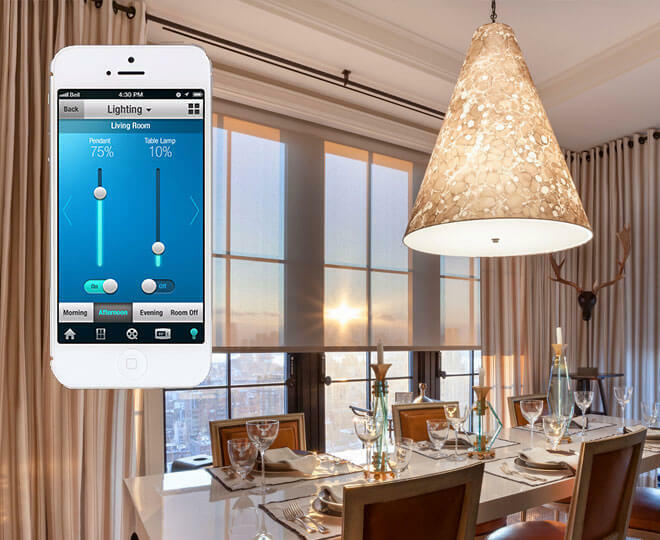 A light sensor is built in to automatically adjust the display brightness for optimal visibility under varying light conditions.